Our boys enjoyed daily family bible time so much, we made the commitment to do it every night – and thanks to this simple routine, it actually stuck! Family bible time is the best thing we have implemented in our daily parenting repertoire. And it’s not because we are such good parents – in fact, for a long time it was something we aspired to do but never made it happen. Subconsciously, I think we were overwhelmed by the idea, as if we had to plan a discussion for every daily devotional. Then, we got to witness the family bible time my sister’s crew had during our Christmas celebrations. That’s when we realized a daily family bible time did not need to be elaborate in order to be hugely beneficial. They were super simple, consisting of a couple songs, a prayer, and possibly a Bible verse. Watching our niece, we could tell she loved the Bible and was participating with the songs already, even though she was only a year old! These devotional times have proven to be so valuable for our family – we all feel happier and more open in our communication. Our devos have changed a bit in structure since the beginning. Here’s the rundown on what we do. This is SUCH a cute one to teach your children the importance of prayer and Bible study! Plus seeing your kids act out the words is too cute. This has become such a fun tradition for us. We go around the circle, and each person tells what their favorite thing was from that day. It’s a fun way to count our blessings. Our oldest son likes to be silly and tell each person a different number of things to share. Even our “baby” gives thanks – every night he says “Da Da Da!” This has been a great way to teach the kids (and us) to count our blessings! Even on the worst of days, we can all find things to be thankful for. You can also use this time as an opportunity to ask your child if there is anything bothering them that they want to talk about (especially good for older kids). 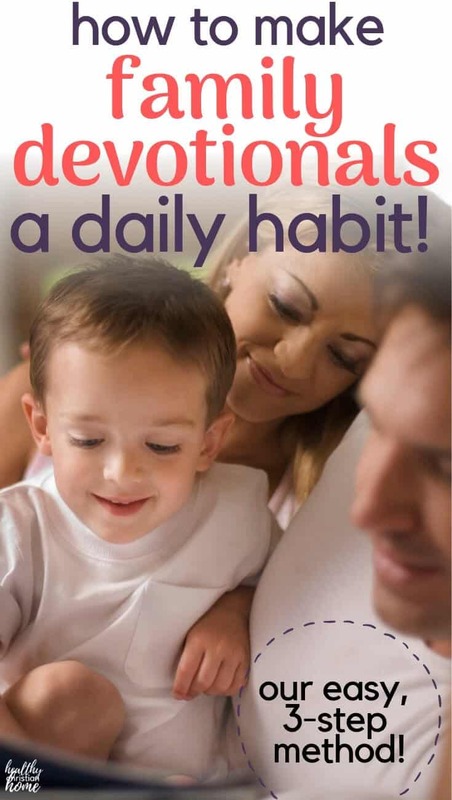 Being in the habit of sharing about your day will keep the lines of communication open as your child grows. 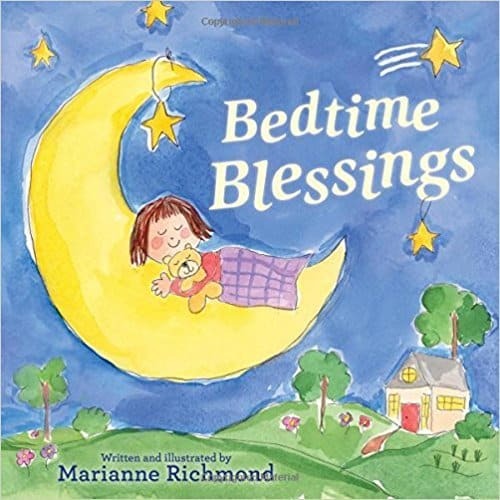 This Bedtime Blessings book is a good addition to this, as it helps grow a spirit of contentment in kids and teaches them what to be grateful for. It’s even a good reminder for parents! After mentioning who or what we need to pray about, our oldest is in charge of saying the prayer. I love hearing his prayers develop over time! One great idea is a white board where you (or your kids) can write down the prayer requests each night. As these prayers get answered, your children can visually see God working in their lives. A simple way to teach kids to structure their prayers is to teach “Give Thanks, Then Ask.” Including thanksgiving and talking to God about our problems is so vital! In my experience, it seems like children naturally want to say “thank you” for everything, but they don’t ask for much. In contrast, adults tend to ask, ask, ask and forget give praise and thanksgiving. We can all learn from each other. You can also pray for your kids in from of them, which serves to encourage them in a big way. Get specific in your prayers with these 10 powerful prayers for your child’s spiritual and physical well being. Sometimes we will quote a memory verse or read a Bible story too, but most nights we just stick to the above routine. 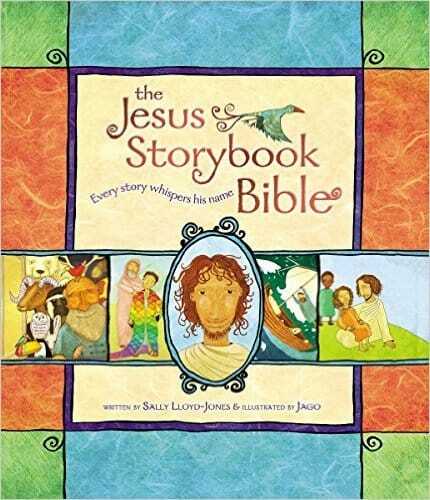 If you’re looking for a good children’s storybook Bible, The Jesus Storybook Bible: Every Story Whispers His Name weaves Jesus into every Bible story and helps teach the ultimate plan of the Bible. I think that’s a beautiful concept! Obviously, as with any manmade book, be sure that the story you are reading jives with the actual Scriptures. 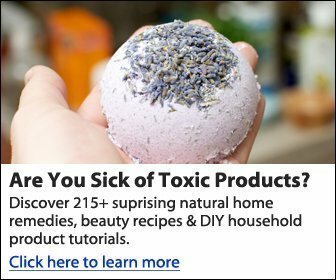 This is a learning experience for you and your kids. So, to recap: all you need for a special family bible time is a couple songs, counting your blessings, and a simple prayer. If you want to add a verse or a story, that’s great too. 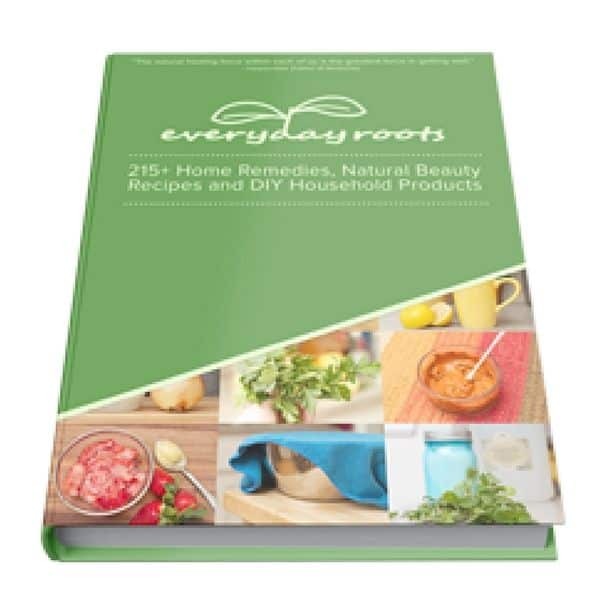 But incorporating this into your daily routine is as easy as you want it to be. No research or planning ahead is required (unless that’s your thing – go for it)! “Bible for Kids” app: this is a great thing to download on your devices. It’s free by YouVersion and tells Bible stories for kids in a cute and animated way. Sometimes Richard uses this with the boys if we have extra time. Gabriel has been able to tell me an entire Bible story because of this app. They also have created an actual storybook if you want prefer a non-digital version. Practice a “family memory verse” each night. Choose a new memory verse each week. This is a great idea for both kids and parents to hide God’s Word in our hearts. Rehearse the books of the Bible, 12 apostles, 12 sons of Jacob, Days of Creation, etc. 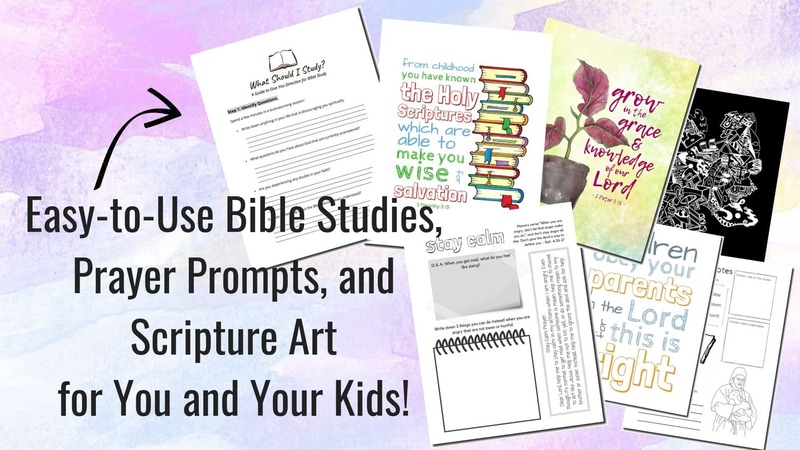 Ask your child to tell you the Bible lessons they have learned in Bible class and Sunday school. We did this a couple of nights ago and our 5 year old was able to tell us the story of Moses in detail! We had no idea he knew so much. Try incorporating these ideas and watch how it draws your family closer. I think this has also led to our nightly “talks” in our three year old’s bed – it’s his favorite thing and ours too! 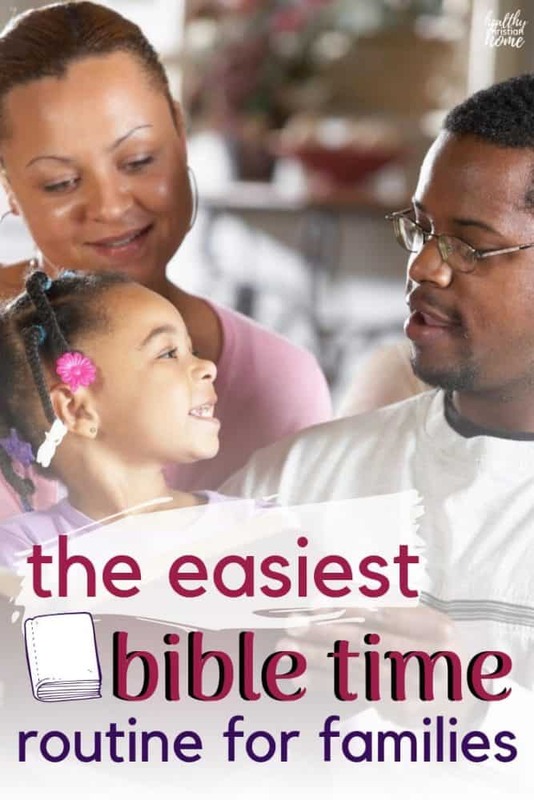 Do you have daily family bible time? 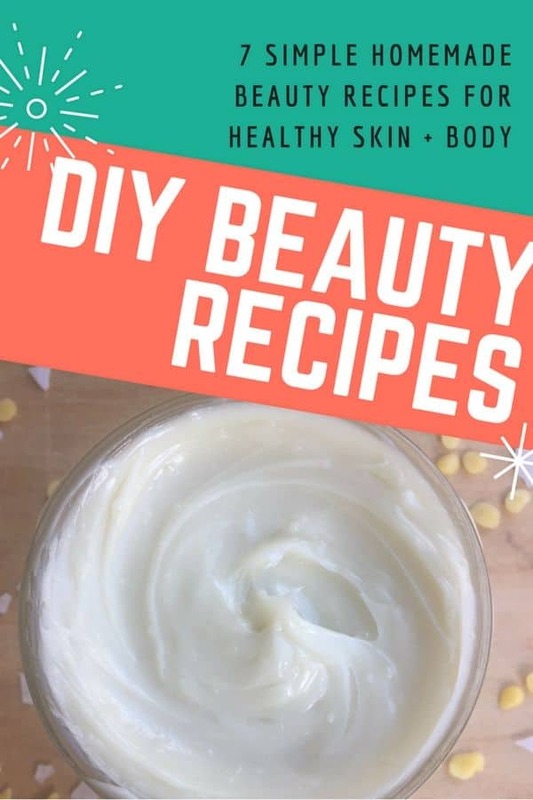 What ideas have you tried?